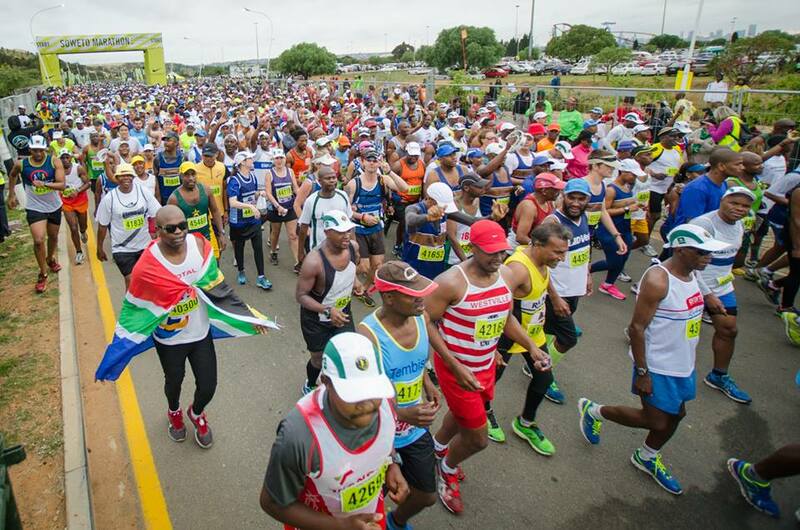 Are you training for the Old Mutual Soweto Half-Marathon? In the two weeks before the race, known as the taper, you will reduce the volume and intensity of workouts so you get to the starting line feeling ready to run. After so much training, some runners find it hard to scale back; others find it hard to get off the couch. But doing too much (or too little) during this critical period can compromise the recovery you need to complement all your hard work. Here’s how to strike the right balance between running and resting. TWO WEEKS OUT FROM RACE DAY This final stretch is preceded by your last long effort (16 to 21 kilometres) on Sunday. Keep weekday workouts to 30 minutes. It’s fine to do some easy cross-training on non-running days, as long as the activity doesn’t make your muscles sore or have the potential to cause injury. If you don’t want to exercise on days you don’t run, that’s okay, too. End this week with a 45-minute run on Sunday. ONE WEEK OUT Run for 30 minutes on Tuesday and Thursday. Chill out or walk on Monday and Wednesday. TWO DAYS OUT Rest, or run very easy for two to three kilometres. Check the forecast, make a list, then pack your race bag. Include a rubbish bag or rain jacket for bad weather, the clothing and fuel you’ve tested on your long runs, race information, and a pacing chart or your run/walk/run timer. Plan to get eight hours of sleep. THE DAY BEFORE Walk around the race expo or the staging area to get your bearings. Try to get decent rest, but don’t fret if you toss and turn and feel almost unrested. That’s normal. RACE DAY Arrive at least 90 minutes before the start. Walk around as a light warmup, then find your starting pen. Avoid crowding by staying near the back. During the race, run a little slower than the pace you ran during your last two long runs. Pick it up a little in the last third of the race if you’re feeling good. Enjoy that final kilometre – you did it!